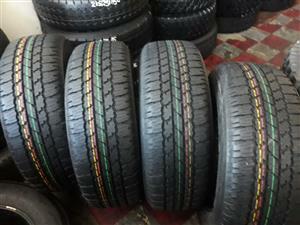 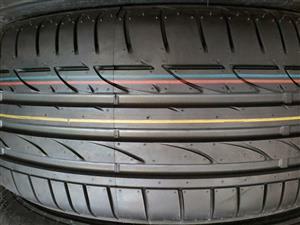 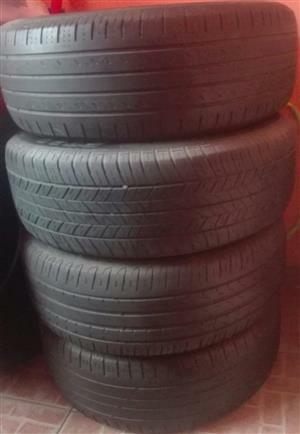 265/60/18 continental cross contact brand new tyres. 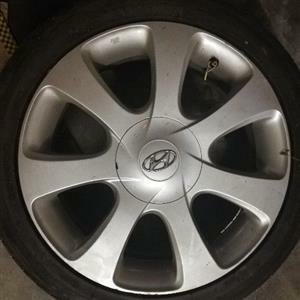 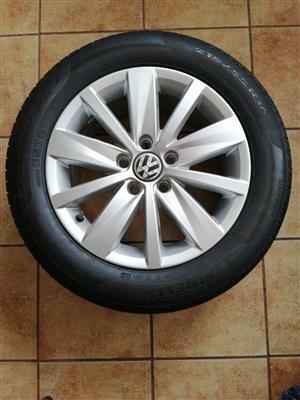 Hyundai ix35 rims and tyres for sale. 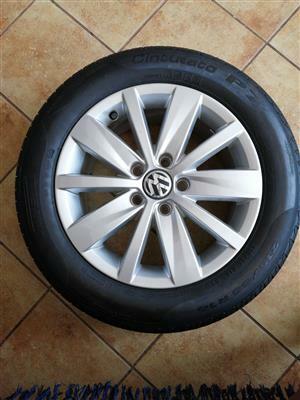 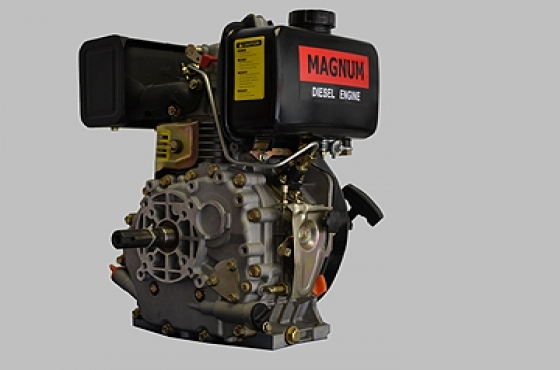 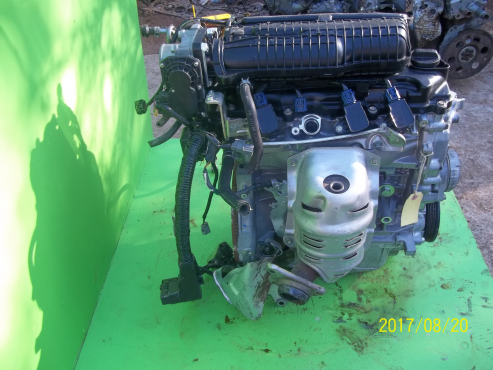 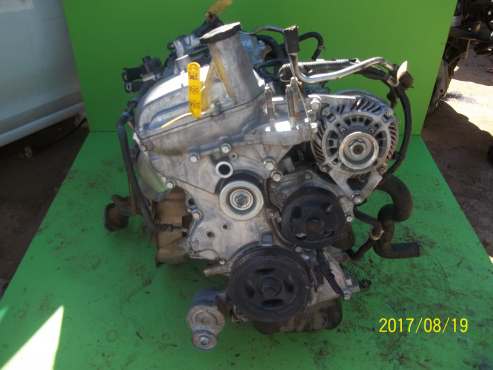 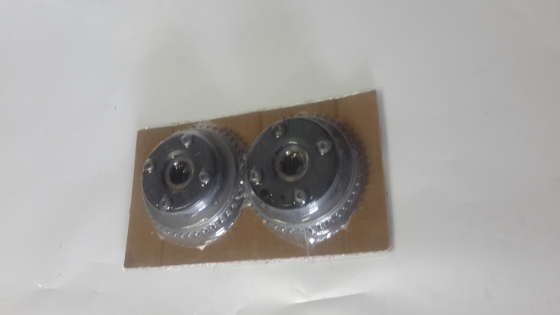 R7500 ONCO. 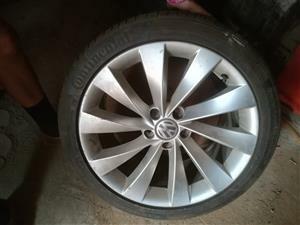 Contact Nisha on 0844001225. 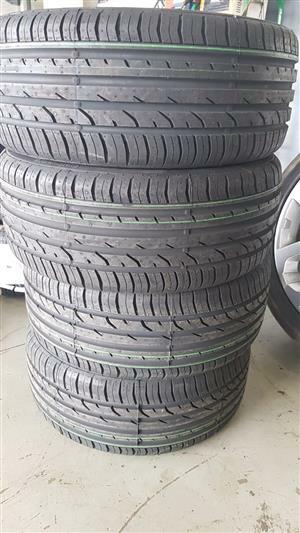 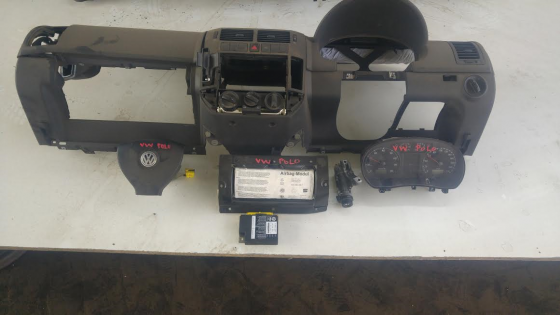 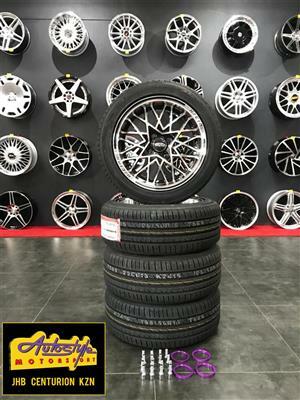 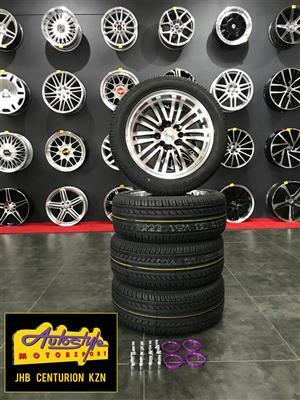 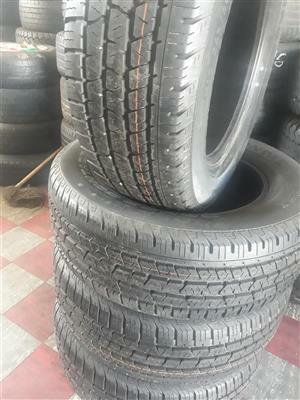 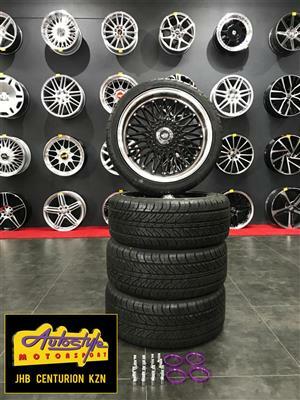 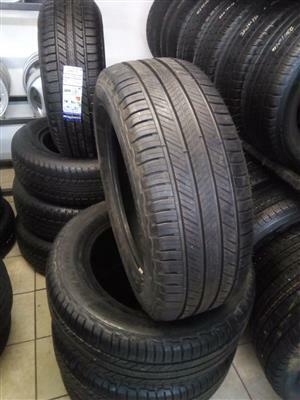 A set of 265/60/18 Continental tyres for r6000 based in Pretoria West at 415 WF Nkomo Street ( old church ), Gioia building, next to MYM Engine World. 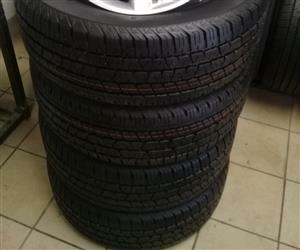 Pretoria west. 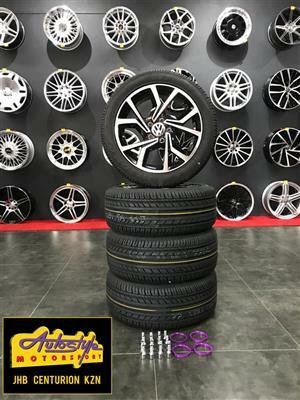 WhatsApp or calls 0832277566. 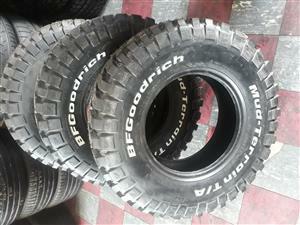 A set of 30.9.5R15 Bf Goodrich Mud-terrain tyres for r8000 based in Pretoria west at 415 WF Nkomo street old (church),Gioai building next to MYM Engine World.Whatsap or calls 0832277566.